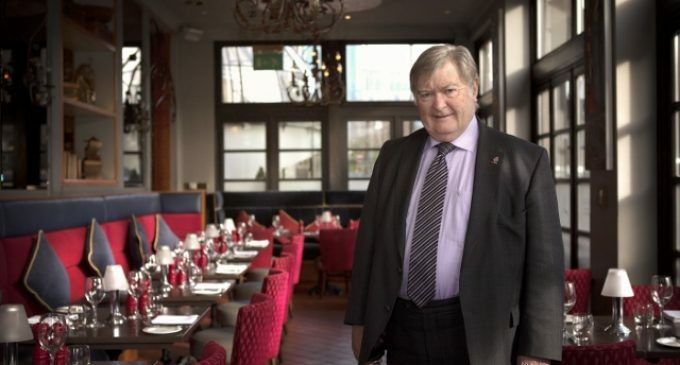 Maurice Taylor, the founder of Chardon Trading which owns and operates a portfolio of six hotels throughout Scotland, has been appointed a Commander of the Order of the British Empire (CBE) for services to business and charity in the New Year 2016 Honours List. Formerly chief executive of Chardon Management, Taylor’s company operated over 50 hotels around the UK under a variety of global brands, including Hilton, Holiday Inn, Holiday Inn Express and Hotel Indigo. It was sold to Interstate Hotels and Resorts in 2014.